Gimmee Prints! Limited Run of 25. 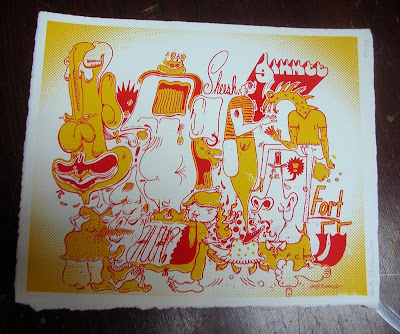 8.5"x11" 2 Color Screen Print on paper. Available for $20.